Sian Turner Crespo grew up immersed in sports, from figure skating and field hockey to golf, tennis and cricket. 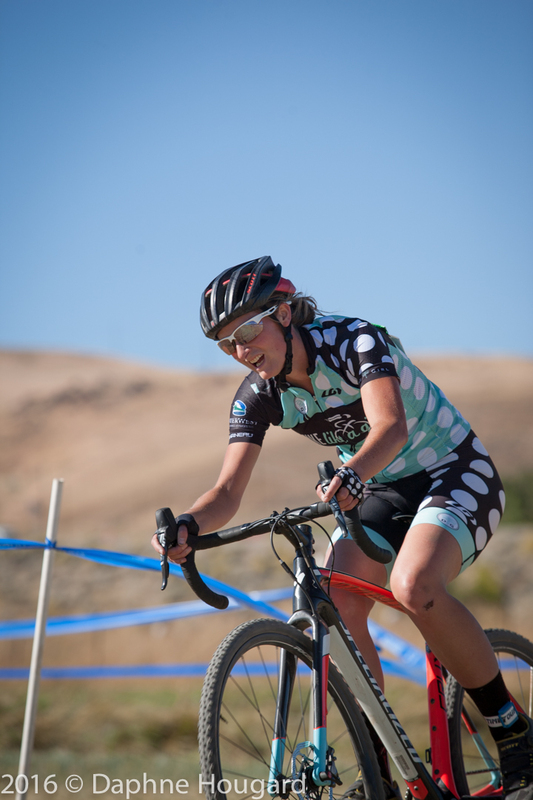 As a young adult, she discovered competitive cycling and jumped into XTERRA races, qualifying for both the U.S. and World Championships in her first season in 2011. 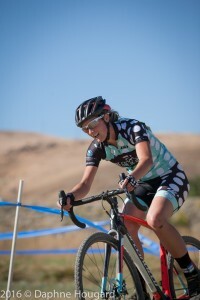 She quickly progressed in the XTERRA ranks, and in 2014 (and 2015) achieved national championship titles and 4th places at Worlds. You could say she knows a thing or two about how her body works and what she has to do to stay competitive. Crespo has been training with Young for the past four years, pretty much year-round. “We might take a month off every now and then for a mental break, but then we’re back at it,” she says. In addition to her regular training, Crespo goes through testing once or twice a year so that Young can measure her lactate levels, bike power and other elements. Then Young tweaks the plan to accommodate any changes the testing reveals. “Julie knows me and what I’m capable of. She combines that with the science and data she has accumulated to put together a training plan specifically for me,” Crespo says. For more information on Silver Sage’s endurance coaching and training plans, click here. And then contact us at 530-448-0498 for a free coaching consultation.